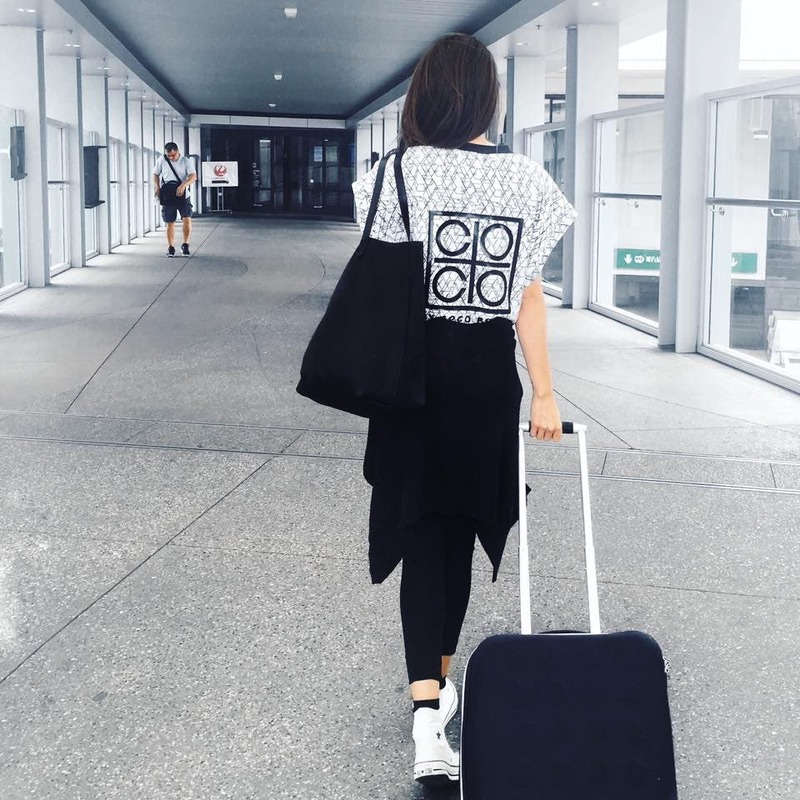 LOOK: Supermodel Coco Rocha is in the Philippines! Coco Rocha, known as supermodel Naomi Campbell’s “new favorite model” and for doing 50 poses in 30 seconds, is in Manila! The supermodel is in Manila to promote a scotch brand. The model started in the fashion industry when she was tapped by an agent during an Irish dance competition. She broke into the scene when she opened the Christian Lacroix couture show in Paris in 2006. Soon, she was christened by Vogue as one of the “The World’s Next Top Models,” and landed covers on American, Brazilian, Italian, Japanese, Korean, Thai, Mexican and Spanish Vogue, Russian, Australian, Singaporean, Chinese, Vietnamese, Serbian, Thai, Brazillian and Mexican Harper’s Bazaar, Flare, Fashion, Numéro, L’Officiel, W, Dazed & Confused, i-D, Time Style & Design, and many more. She has also become the face of brands like Versace, Balenciaga, Chanel, D&G, Dior, Dolce & Gabbana, Lanvin, The Gap, Tommy Hilfiger, Yves Saint Laurent, Esprit, Liz Claiborne, Calvin Klein, DeBeers, and Zac Posen. Multitasking between interviews with a Johnnie Walker + mint + lime juice in hand. One of the many perks of being on the #LoveScotch tour! Who would you like to see in Manila? Share your thoughts below! 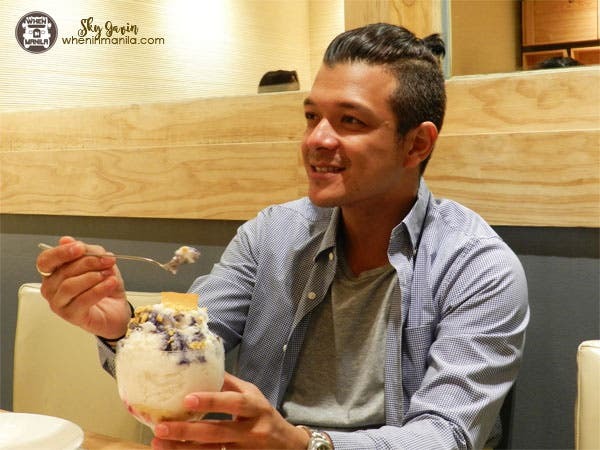 Cool Down this Summer with Halo-Halo from Kuya J! LIMA PARK HOTEL Offers A One-of-A-Kind Weekend Batangas Experience Day 2: Food Trip and Sightseeing!